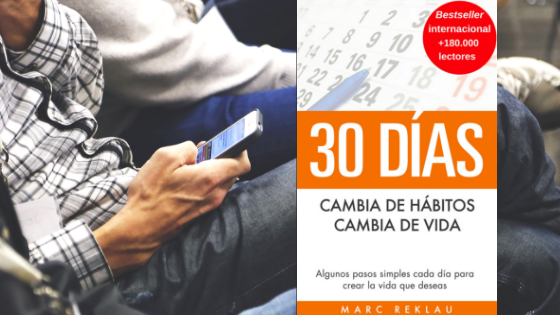 Marc Reklau, the author of the #1 Bestseller “30 days – Change your habits, change your life” has collaborated with MONA by handing over 10 copies signed by him. His book offers you some steps to follow during 30 days to create the life you want but, if you buy the book in our online shop, not only will you change your life, you will also be contributing to change the life of MONA primates since all the profits obtained from the sale will be used to maintain them. More than 180,000 readers all over the world have already taken the step to change their habits and life. And you? Do you dare to do it too? The primates will thank you!